If a great location is everything, how's this for value? Well known building in Waikiki. 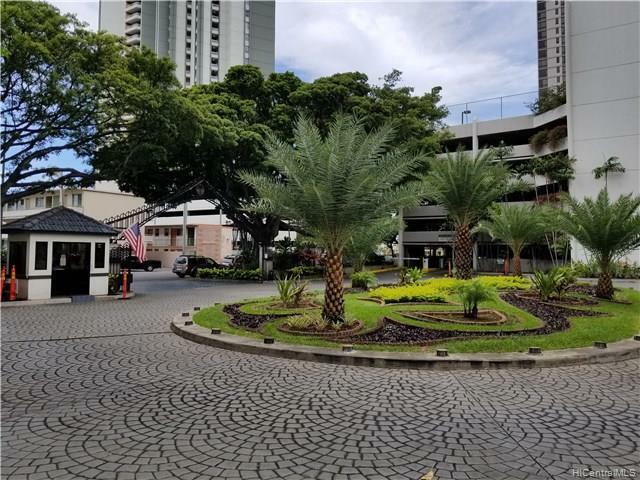 "Liliuokalani Gardens" - King Tower. 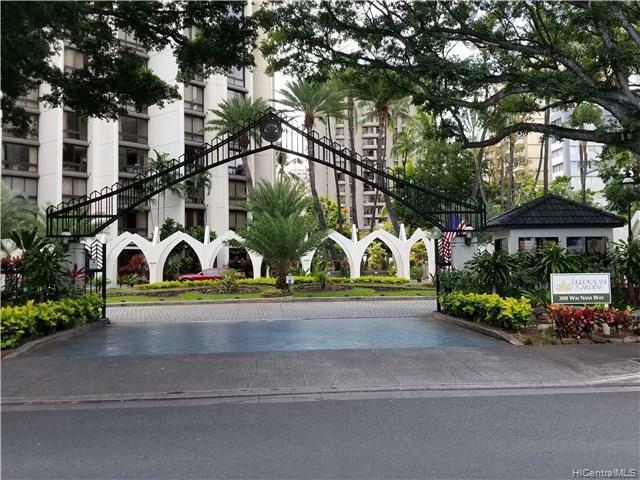 Live near all city conveniences - park, zoo, restaurants, boutique stores, beach and much more. 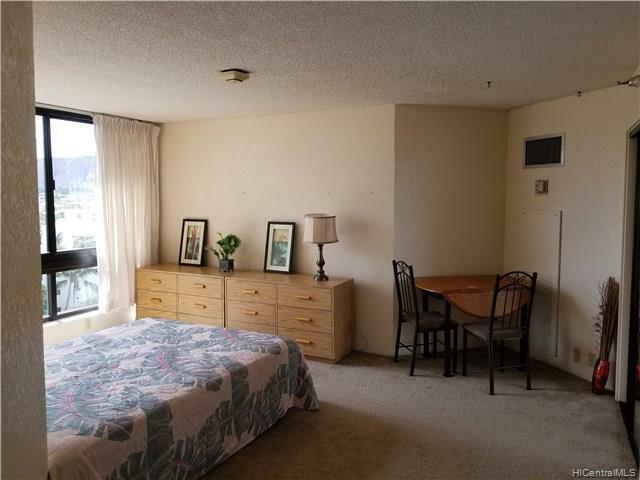 Bright studio on cool side of building with some mountain, golf course and Diamond Head views. 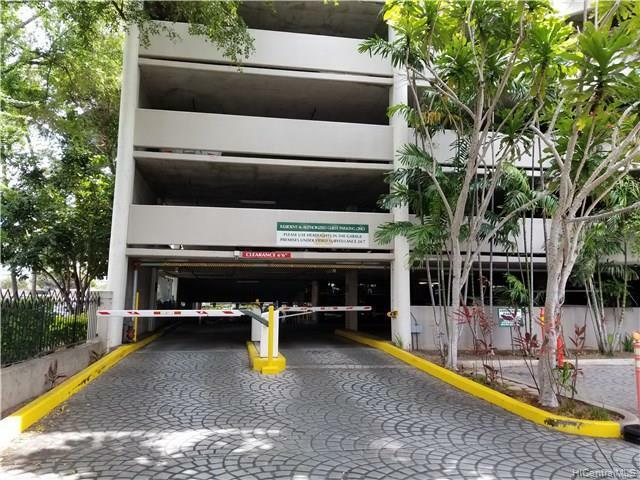 Covered Parking - 24 hours security with great amenities and well maintained lush grounds. To be sold "As-Is" condition. In any language, this is a fantastic buy!